A Yale University graduate has sued the prestigious school accusing it of wrongfully removing her from campus because she got depressed and sought counseling at one point during her college days. The former student also alleged that the Ivy League school decided on removing her from campus because more than looking after her well-being, the university was more concerned then about attracting further negative publicity following cases of student suicides. The woman identified only in court documents as “Z.P.” claims that Yale violated her constitutional rights with its move to place her on mandatory medical leave after she sought counseling in November 2016, the same month when two suicides took place involving students from the university. Z.P. alleges that she was “unlawfully held for involuntary treatment” at Yale-New Haven Hospital and also accused the hospital staff of illegally providing her medical information to Yale officials. The said student was placed on medical withdrawal in the fall of 2016 when she was on her senior year. She was reinstated the following year, in the fall of 2017. She only graduated this year. The lawsuit was filed on November 5 in a federal court in New Jersey. The Yale graduate’s lawyer, Robert De Groot, said his client is seeking damages for Yale’s violations of the federal Americans with Disabilities Act. De Groot argued that university officials did not “assist or accommodate” the former student for her depression and also illegally denied her due process by forcibly removing her from campus at that time. 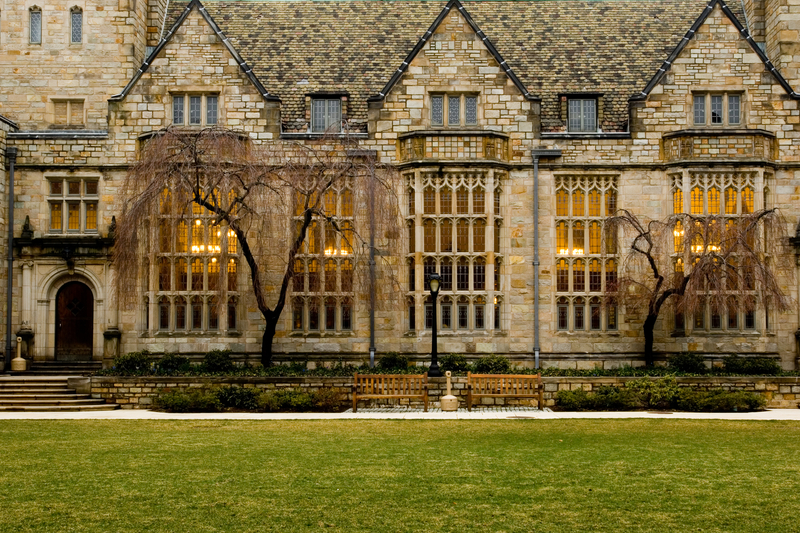 The lawsuit names as defendants no less than Yale president Peter Salovey and other top school officials, including six unidentified university and hospital employees. the liberal way, ask holder, kick them when they are down. Yale and the Skull and Bones gangs they produce leave me to believe this is a group of assassins and to be initiated requires murdering someone while being witnessed - this is what keeps their secret so close to the chest, I think. Remember, it is old money which is protecting itself in the NWO. Espionage is their Modus Operandi along with Leave No Witnesses Behind and If You Can’t Beat Them, Kill Them and Make It Look Like An Accident or Suicide. I am not kidding.